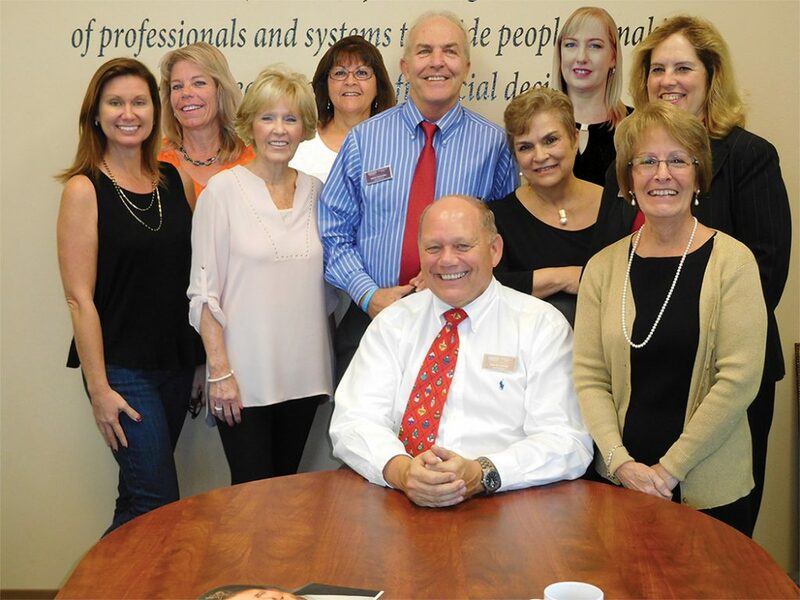 There is No “I” in” The McCaffery Team” at Berkshire Hathaway Home Services/Florida Properties Group. At Berkshire Hathaway Home Services/Florida Properties Group’s The McCaffery Team, there may be an “I” in the realty name, but there are no “I’s” in its team from the Oldsmar office. A multilingual, multicultural team, experts in their service area, guides you through the process of buying, selling or renting your home, making the process as seamless as possible. Providing real estate services down the East Lake Road corridor and from central Pinellas to southwest Pasco, driving down Tampa Road through Oldsmar, you would never know a real estate office is nestled into the gated community of East Lake Woodlands. As part of the community for 14 years, Bob McCaffery’s window looks out on a beautiful golf course across the street. Oftentimes, past clients smile and wave to him as they jog past his window. Bob was a little bit younger than he wanted to be when he retired from Ford Motor in Michigan, so he made a career decision. He didn’t want to stay in the automotive field or go through another cold winter. He decided to try something totally different, which was real estate. This was something that Bob was passionate about. He gave himself a deadline of two years to be successful. 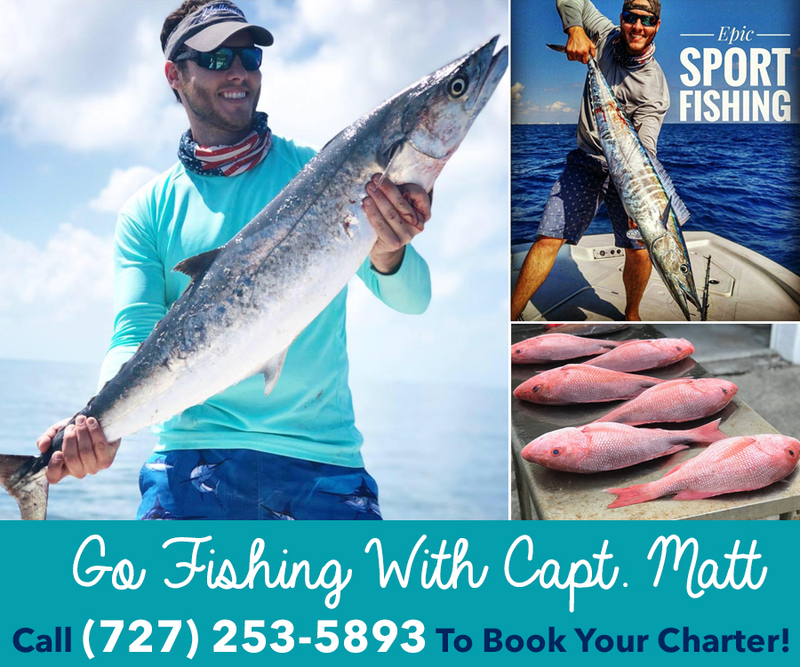 Fourteen years later, he is confident he made the right decision of moving to the Tampa Bay area and changing careers. After working for a real estate broker in Pinellas County for a few years, he discovered that real estate was intensive and to provide good customer served, required a team approach. 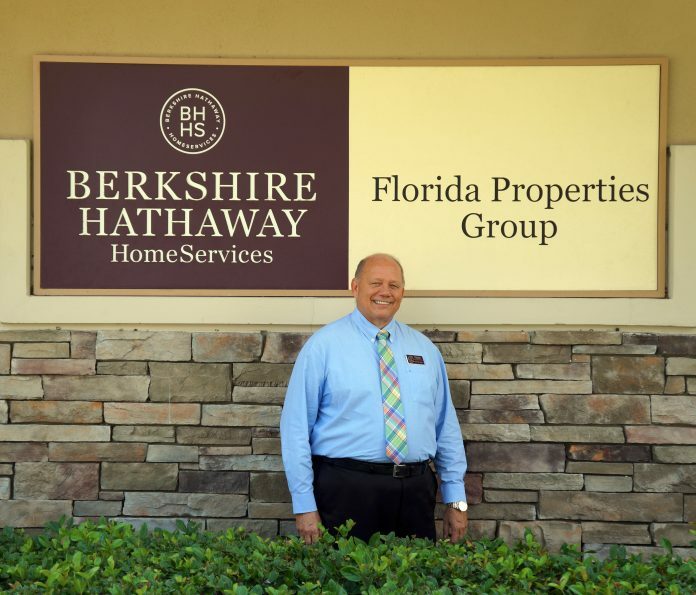 When he decided to be part of Prudential Tropical Real Estate which later became Berkshire Hathaway Home Services, he knew he would need a talented team to fulfill the customer service steps to prospective clients. Bob found that with so many different facets to real estates that it was beneficial to have a team to do what they enjoy and who are highly adept at completing their part of the process. This team approach is highlighted by the fact that this group has continued to be the number one team in sales performance in the Oldsmar office and among the top two percent in the regional corporate, Florida Properties Group. Having a multilingual team helps when international clients need assistance in their native language for questions or with contracts. Bob explained that that type of diversity is something The McCaffery Team offers that most other real estate agents or teams may not. Some of our local competitors promote themselves as a single agent, while Bob is proud to promote his team. With over a hundred years combined experience of Bob and his team, whether you are selling, buying or renting a permanent residence, a vacation home, an investment property, or seeking an experienced team and company to serve as your property manager, Bob, and his team have experience and skills to make your experience a satisfying one. As members of the East Lake Woodlands community, Bob and his team are active in local philanthropy. The team and company have sponsored the club tennis events and they collect non-perishable food at the Oldsmar office for Metropolitan Ministries during the year and holiday season.